So just slow it all down, slow it all down. You will find a way in the end. 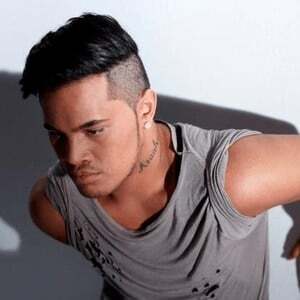 Stan Roto Walker (born 23 October 1990), is an Australian born New Zealand R&B/soul recording artist who rose to fame in 2009 as a contestant on Australian Idol, becoming the winner of that season. Walker's debut single, "Black Box" was available for digital download immediately following his win on Idol, on 22 November 2009. The single peaked at number 2 on the ARIA Charts, and on 5 December 2009 debuted at number 5 on the RIANZ Charts in New Zealand, climbing to number 1 the next week.